We deliver integrated solutions across the life of field to provide greater value and a lower total cost of ownership. Using integrated tools, services, innovative technology, and manpower, we increase oil and gas project quality and reliability while minimizing risk on a global scale. During the earliest stages of field development, we provide front end engineering design (FEED), early-phase, and conceptual studies as well as engineering, surveying, lifecycle integrity, and total cost of ownership planning services. We provide a wide range of drilling and completions support services from aboard vessels and operational bases around the world. Our portfolio, experience, and footprint enable us to provide customized services rapidly and cost effectively. 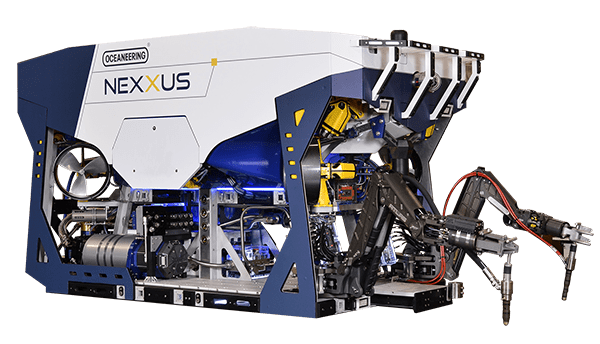 We meet operational needs with services, including: remotely operated vehicles (ROVs) and tooling, dredging, BOP intervention and control systems, communication solutions, subsea valves, and on-site machining and cutting. We offer the world’s largest fleet of installation, workover, and control systems (IWOCS) in addition to providing fully integrated project management and engineering solutions. Our solutions cover your operations throughout the project lifecycle, with expertise in flow assurance, vessel services, subsea connections, communications solutions, umbilicals, diving, pipeline repair, and ROV services and tooling. To enable you to gain the greatest return on your investments, we provide a range of services targeted at increasing production and maintaining critical assets. To date, we have helped increase customer production by 15 million bbl. To this end, we provide services related to ROVs and tooling, engineering, flow assurance, IWOCS, pipeline repair, asset integrity, diving, communications solutions, asset tracking, dredging, umbilicals, cutting, and inspection, maintenance, and repair. 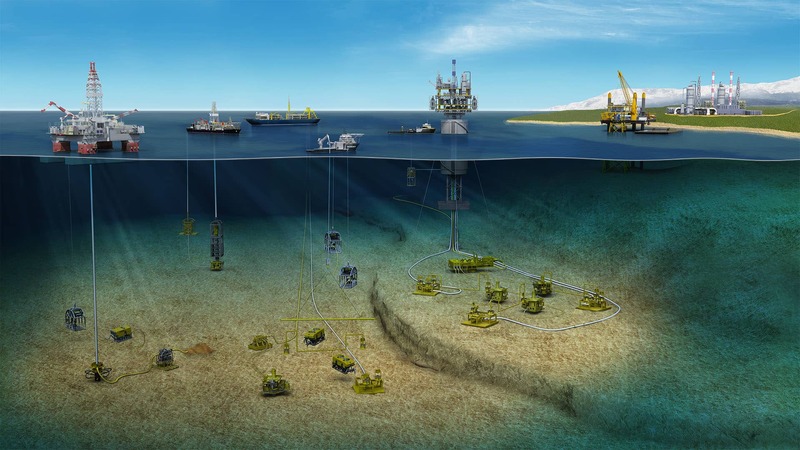 We plan and execute cost-effective solutions that enable the safe and efficient removal of infrastructure such as platforms, conductors, subsea hardware, and wells. From first cut to removal, we help streamline your entire decommissioning process. To decrease risk in decommissioning oil and gas assets, we deploy ROV services and tooling, vessels, cutting and dredging tools, diving services, and communications solutions. Our risk-based assessment and inspection approach has evolved to meet the changing demands of the oil and gas market. We provide inspection services and integrity management solutions tailored to meet your needs. Our lifecycle integrity, non-destructive testing, crane and lifting, on-site machining and cutting, and composite repair services enable you to achieve your onshore objectives faster and more reliably. As a leader in oilfield products and services, we have been recognized throughout the years for our technological innovation and commitment to excellence. In EnergyPoint Research's annual Oilfield Products & Services Customer Satisfaction Survey, we have consistently ranked first across the Oilfield Products market. Our performance as of the group's 2016 survey is as follows. We have also been recognized for introducing industry-changing technologies in the offshore oil and gas arena by the Offshore Technology Conference (OTC). Below are our past OTC Spotlight on New Technology℠ Award wins. Our safety performance in offshore environments has also been commended. We received the National Ocean Industries Association (NOIA) Safety in Seas "Safety Practice Award" in 2016.